Longer show today...keep watching! 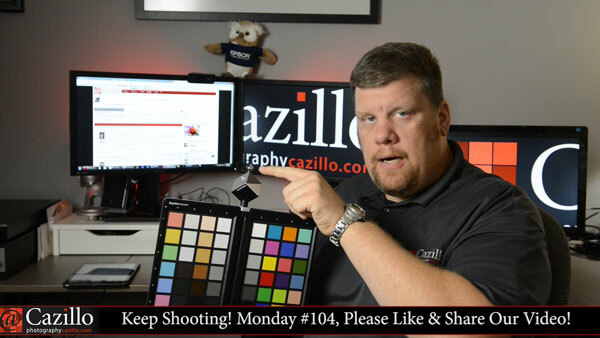 There is a ton of content today from Greg's Adobe Telephone Tech Support Review and a bunch of questions about setting white balance in camera, making sure its accurate, and then working in Lightroom for final output. Lots of news in this show too...watch away! Keep shooting!